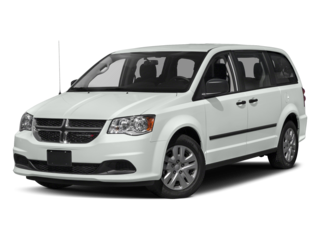 Each year the depreciation rate of all Minivan models is determined and utilized to determine J.D. Power 100-Point Scores, Red Blade Ratings and awards. Depreciation is also an important scoring factor as it represents the rate at which a vehicle will retain its value over time. 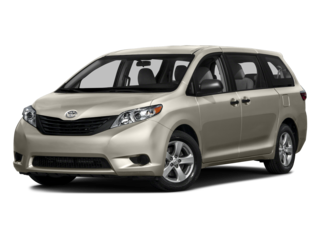 For all 2017 Minivans, the Sienna ranked the best for the J.D. Power Depreciation rating. The chart below shows all rated 2017 Minivans models and how they compare against one another in terms of depreciation rating.